Date of Construction 1903 AD. 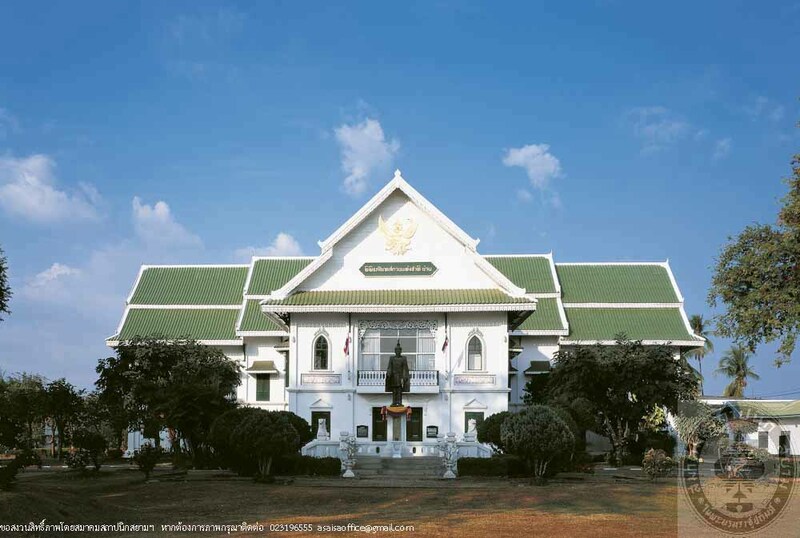 Nan National Museum is situated in a building which was originally the “Ho Kham” or House oh the Lord of Nan, Phrachao Suriyaphong Pharidet. The house was built in 1903 to replace the former wooden house. This Ho Kham was inherited by Chao Mahaphrom Surathada, the last Lord of Nan. After he passed away, his descendants gave the building and land to the government to be used as Provincial Hall in 1932. Later the Provincial Hall was moved to a new building therefore, the Fine Arts Department requested to set up a national museum at the house in 1974. At that time, the building was in a much deteriorated state thus a major restoration was carried out until completed in 1981. The museum opened for public visitors in 1983 but was officially opened in 1986. In the same year on 22nd April, it was registered as a National Monument. The museum building is combinatipn of Thai and Victorian style. In front of the building is a vast lawn, which was the town squre in the olden days. 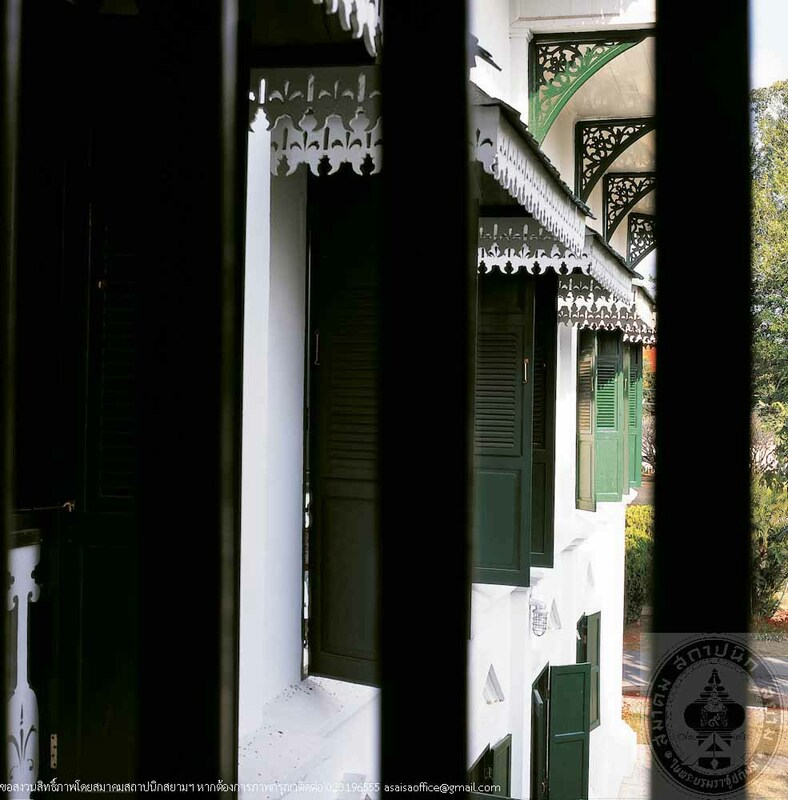 Its plan is T-shaped with a front entrance porch, gable roof which was originally roofed with wooden shingles but has been changed to official building decorative style when the building was rehabilitated as the Provincial Hall. 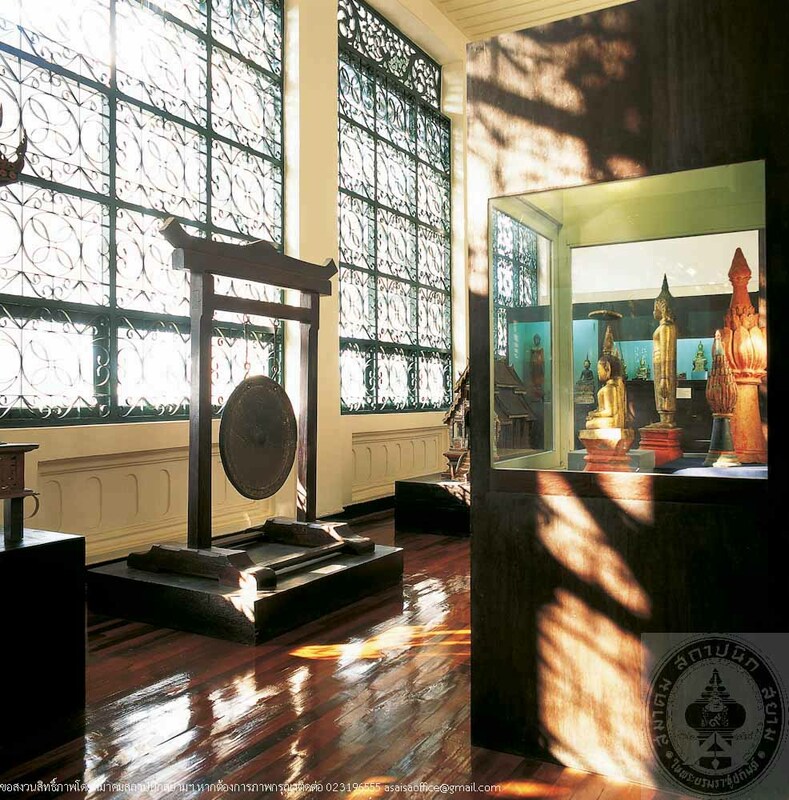 This museum emphasizes on art history, archaeology, and ethnology of the locality. Interesting exhibitions are on the history of Nan from the founding, rulers. And ancient object and tools.